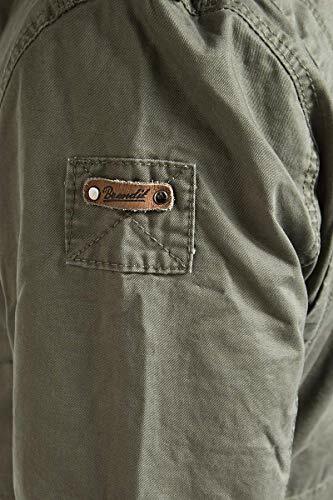 Impressive Brandit Britannia jackets in olive, perfect for a classic military style look. 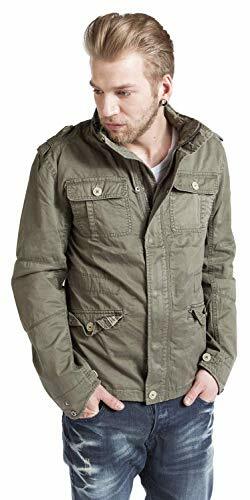 These jackets are perfect for everyday use as they have a high collar which holds a concealed hood. 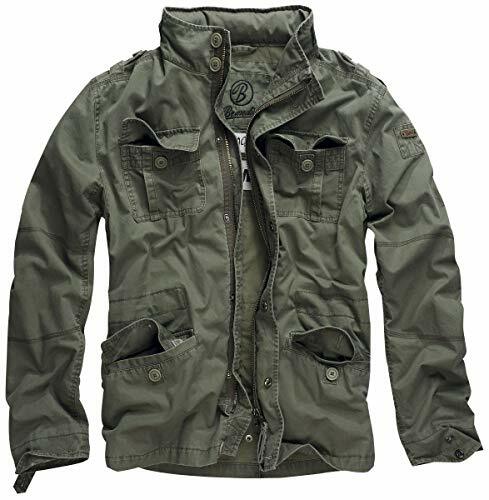 The jackets fasten with a zipper up the front which has a pop stud fastened storm flap. 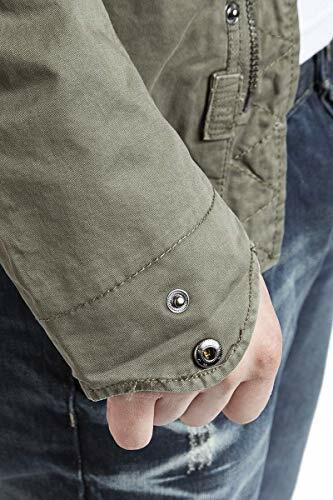 There are four button down pockets on the front of the jacket as well as one internal pocket. 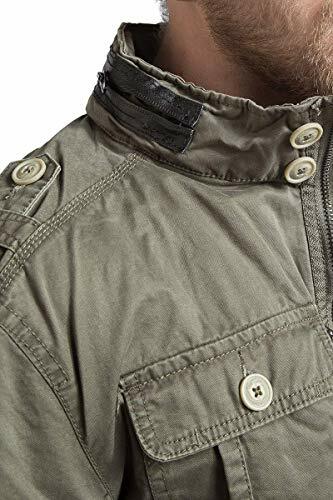 Inside the jacket there are waist adjusters to provide a more comfortable fit. 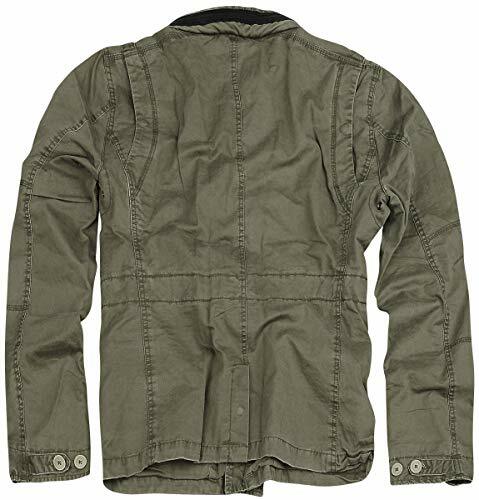 The jacket has button adjustable cuffs as well as under arm vents to help keep you cool. 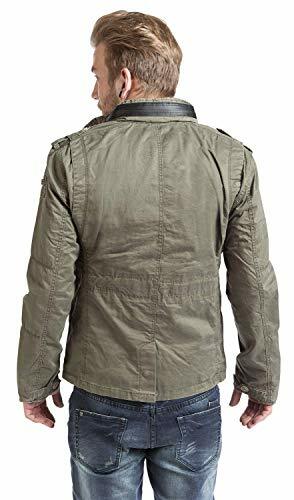 A smart military inspired jacket perfect for year-round wear.